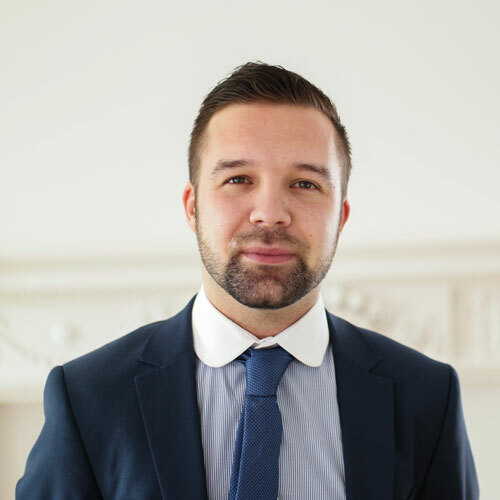 Alex is a Solicitor working in the Family department where he specialises in child care working alongside Peter Denison and Elton Aliaj. Alex joined Kenneth Bush in August 2014 having graduated in 2012 with a Bachelor of Laws (LLB) degree from Nottingham Trent University. In his spare time Alex enjoys travelling abroad and playing sport. In particular he is a keen field hockey player and a qualified hockey coach. You can contact Alex by email or by calling 01553 692737 (Office Reception).